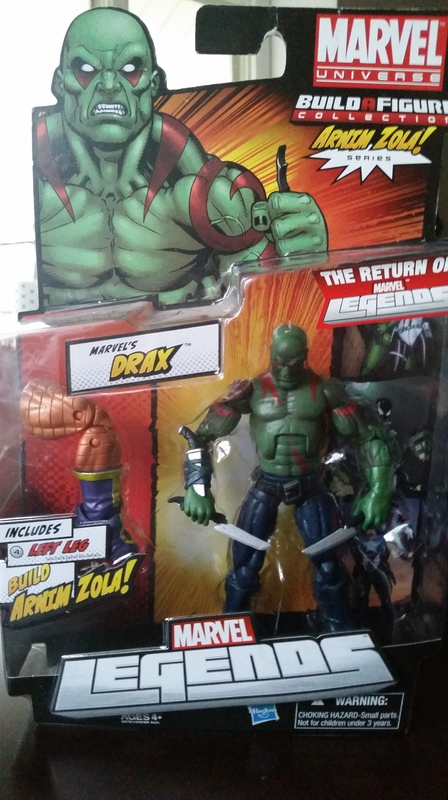 In celebration of the upcoming movie Guardians of the Galaxy we are giving away a Drax The Destroyer action figure. Comment on this post with what you’re looking forward to in the new film or your favorite Marvel character to enter. Winner will be picked on August 1st, 2014.